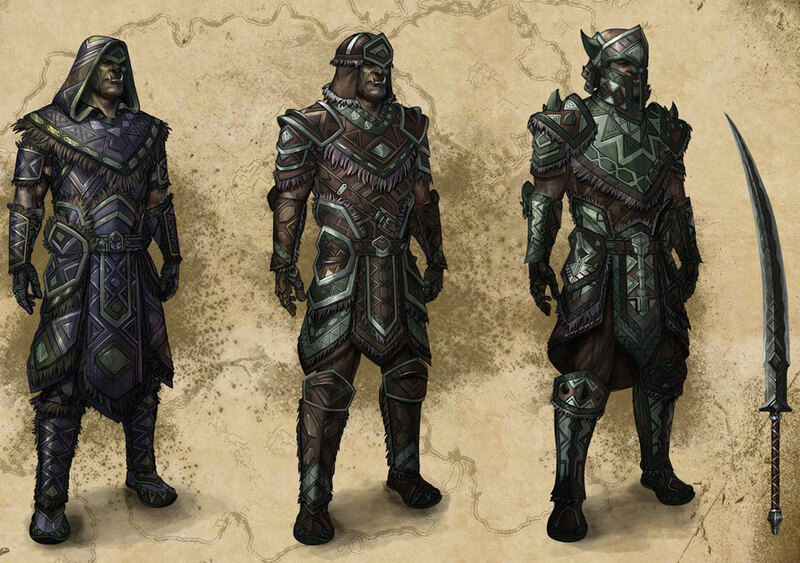 The Malacath Style Motif is being released in ESO with Update 9 (Thieves Guild) in March 2016. This Motif is obtained with rewards from Orsinium Daily World Boss quests. The Malacath Style “Orcish” in looks so it might be connected to Orsinium. The style item is Potash.